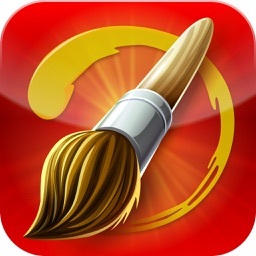 Our unique collection of tools such as 3D brushes, NEON Brushes, Glitter brushes, Gradient brushes, Pattern brushes, Shapes, Typography tools, Realistic brush tools, Smooth eraser, Ruler, Smudge tool, Water Color, Paint roller and many more are waiting for you to provide great enjoyment in drawing sketching or painting. Drawing Desk is full of content to jump start your drawings or sketches such as Coloring Pages, Stickers, Stamps and many more. Love sketching ? Want to Learn how to Sketch ? We got all covered with Drawing Desk, the best drawing pad in your iPhone/iPad. 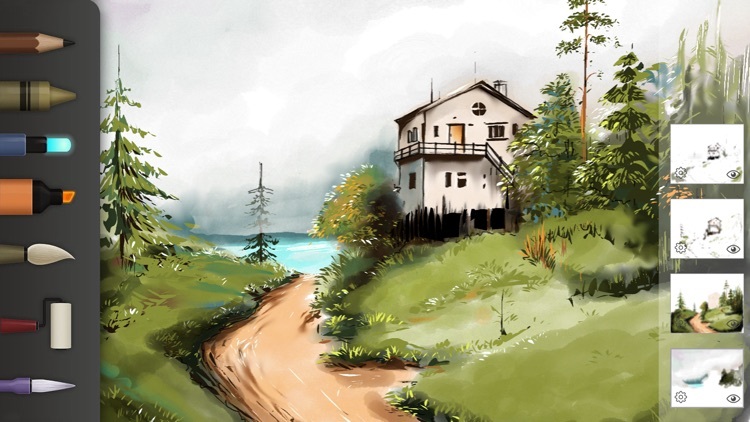 Draw amazing sketches using our hand picked, realistic 13 plus drawing tools like pen, pencil, watercolor, progressive, ink pen, felt tip, marker, highlighter, smudge, paint roll, Fill Bucket, NEON, Spray and more. Sketch Desk also offers a full screen workspace along with convenient Layer support to add more depth and detail to a sketch. 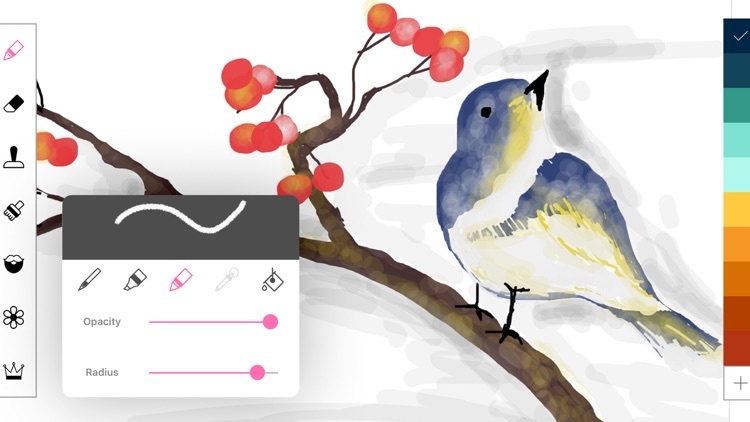 Use the built-in Brush editor in Sketch Desk to customize the brush tools. 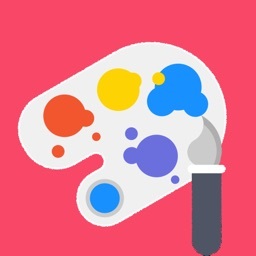 Undo/Redo, Touch color picker, Fully featured Color Palette with Hex or RGB color input for quick color picking and speed sketching. Draw shapes and lines with our amazing shape kit and the ruler to make your drawing a perfect one. Backup all your drawings in one place, back your artwork to Drawing Desk personal cloud and access from any device when ever you need. 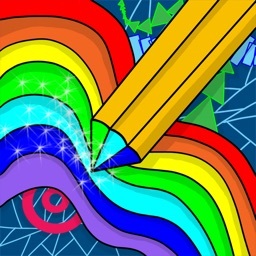 Love drawing ,coloring doodles? Then doodle desk has the perfect tools for awesome doodling experience. 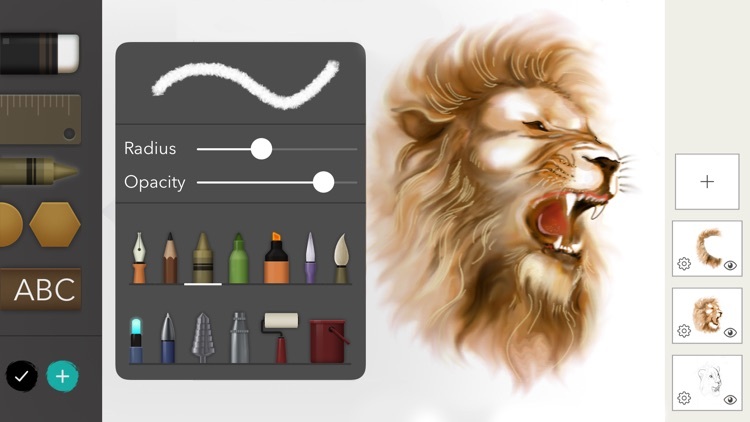 6 doodle tools specifically developed for doodle lovers with tools like 3D brushes, stickers, NEON, Felt Tip, Pencil and more. Love to pass your stress by coloring doodles ? 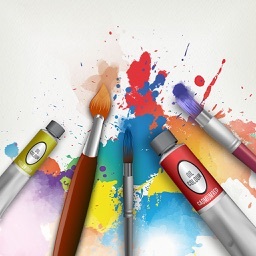 We have the best coloring experience for you. 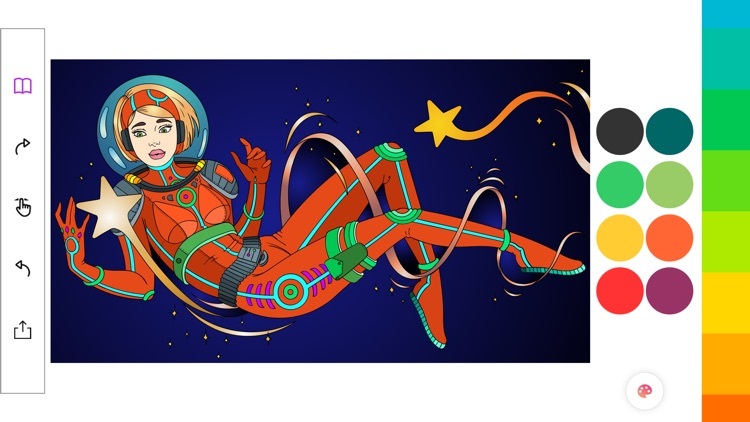 Start coloring 60+ unique adult coloring pages and new ones everyday with 450+ solid and gradient colors. You can create custom gradient or solid colors with our Color Creator for your own color palettes. This is the perfect place for children to express their artistic side with the many features at their fingertips. 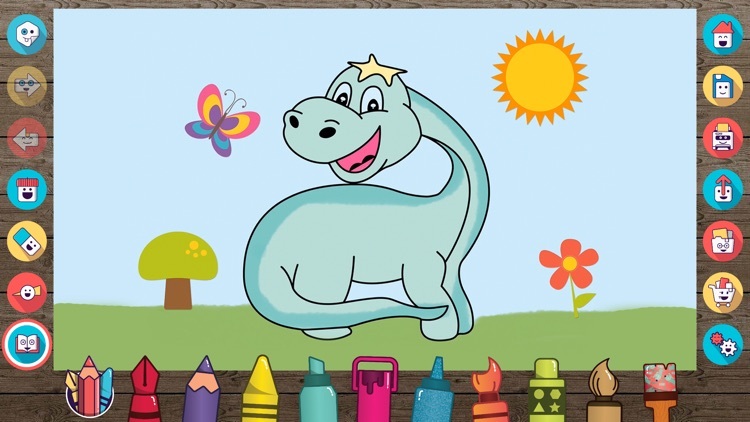 Kids Desk offers an array of Coloring Pages, colorful stickers and even some funky patterned brushes, glitter brushes, crayons, pencils that will no doubt add a different twist to their artwork. 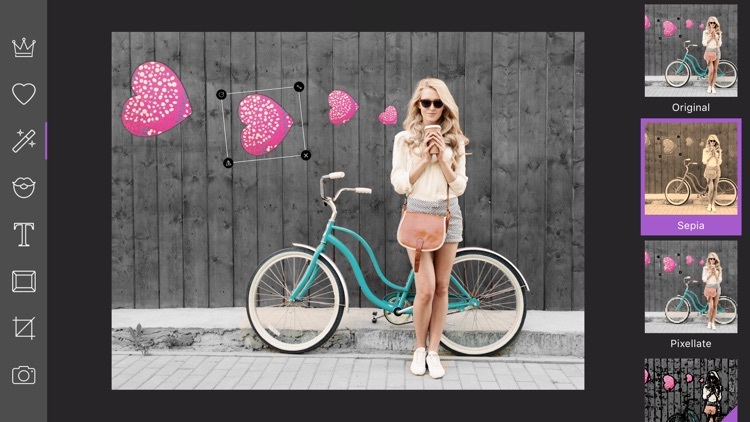 Are you Creative in drawing beautiful effects on photos? Yes! 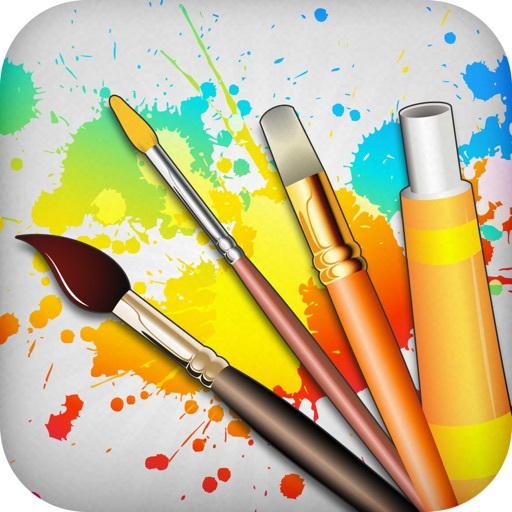 Try our amazing live brushes, magical brush filters, Stickers to add more liveliness to your photos. You can import any image from our powerful import tool and use Crop Tool to match your requirement and add frames, along with beautiful fonts for adding Typography into the photo. 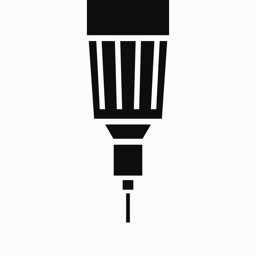 Unlimited access to the full artwork catalog and daily new artwork updates. Access all pictures and receive daily updates during the subscription period. The subscriptions are $7.99 monthly with 1 week trial period, $19.99 for 6 Months and $29.99 yearly or equal to the same price tier as Apple App Store Matrix, determined as the equivalent of subscription price in $USD. You may cancel a subscription or free-trial anytime via the subscription setting through your iTunes account. This must be done 24 hours before the end of the free trial or subscription period to avoid being charged. The subscription will automatically renew unless auto-renew is turned off at least 24 hours before the end of the current period. No cancellation of the current subscription is allowed during active subscription period. Any unused portion of a free trial period will be forfeited when the user purchases a Drawing Desk Unlimited subscription.